Fun day at the ranch roping with friends and having a good time. We are a full service Boarding Stable. 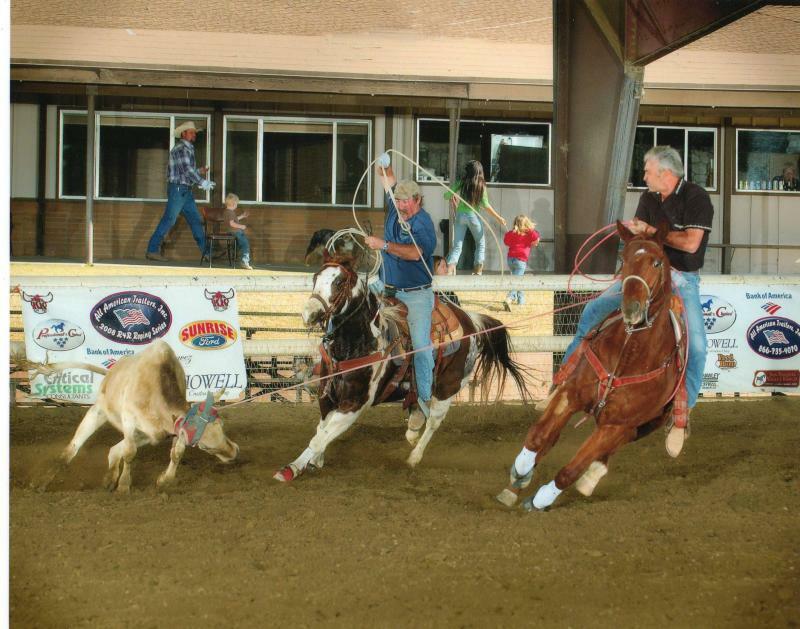 We offer Roping 2-3 times a week. The girls do Barrel Racing in our big 150 x 300 arena that have lights. 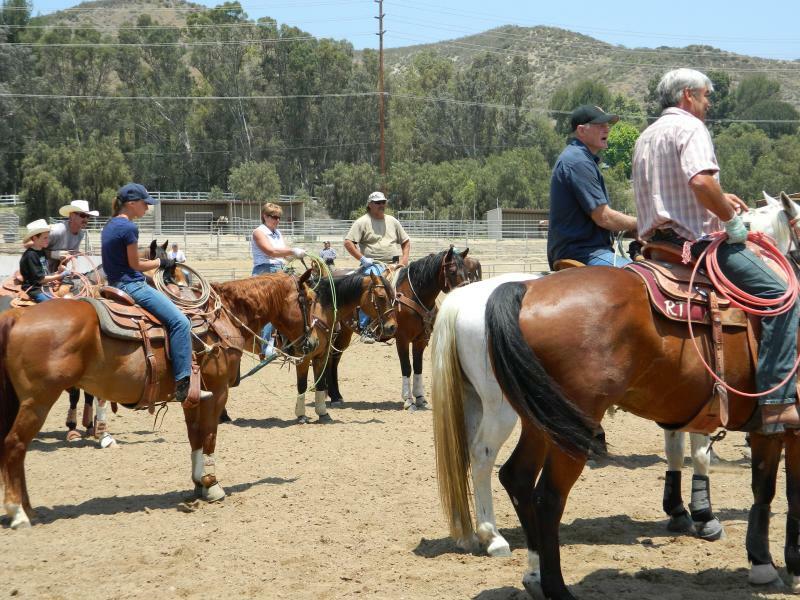 We also have a second arena that is 90 x210, 4 round pens, hot walker, We are located in the beautiful simi valley on 20 acres of riding. We have Western, Roping, Barrel Racers, English, Dressage, Jumping, Barrel Racers and pleasure rider's. Copyright 2010 CB Ranch. All rights reserved.